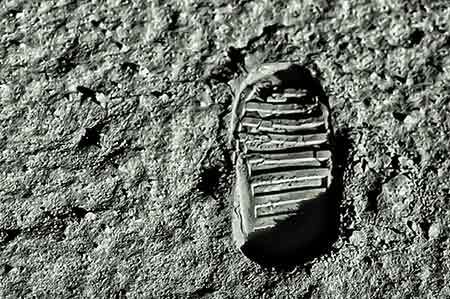 Getting the (lunar) dirt on new research is a Washington business specialty. A small startup called Off Planet Research is one such visionary company. They make extra-terrestrial materials that simulate the soils, rocks and other formations on planets so that engineers can test their designs out on actual alien surfaces right here on Earth. Off Planet Research has gone so far as to create a Lunar Surface Simulation Lab in Lacey. Washington to allow researchers to test out their vehicles and experiments to ensure they won’t break down or lock up because of soil and surface contamination. Their goal is to help designers dramatically reduce costs, speed up development and increase mission assurance by creating environments that are as close to the real thing as possible. Made right on-site by company, the simulants are produced for a variety of possible missions. Right now, the company is focusing on lunar missions, serving as consultants to a number of companies. For example, the company recently created a simulation of lunar ice. Water was frozen within simulants of the Highland and Mare regions of the moon, creating structures that are physically similar to what may be on the moon’s surface. This process will help future missions identify potential sources of water on the moon, a critical resources for extended space exploration. If you think you can order up a ton or two of moon dirt for your backyard, think again. The simulants are rented not sold. The company is dedicated to research, so the simulants are certified to be free of contaminants that may otherwise skew data or results. Commerce recently helped the company with some exporting issues. It was another chance to help one of Washington’s visionary commercial space companies solve a problem on terra firma that allows mankind to explore the heavens. Read more in on Off Planet Resources’ website.